MORAY Leisure Centre is to join Moray Council’s Fit Life scheme later this month. Memberships for the Fit Life scheme at Moray Leisure Centre will go on sale at an open day at the Centre on 20th October. Individuals and Families will be able to sign up to scheme in Moray Leisure Centre at reception or via an online form, where the link will be issued via their social media page. 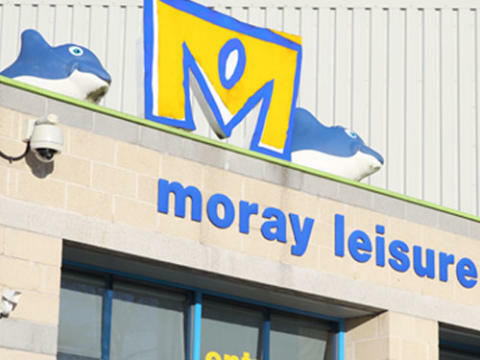 Moray Leisure Centre will also be releasing an introductory 30% discount on the first 300 annual memberships that are sold. Existing Moray Council Fit Life members will be able to use the facilities from 22 October, coinciding with the launch of the new adult fitness class timetable and children’s swimming lesson block. The ice rink will not be included in the Fit Life membership, and the relaxation suite will be available as a bolt-on for an additional £5 monthly charge. Swimming lessons, adult fitness classes and the gym will all be included in the membership, available from just £21 per month. Convener of Moray Council, Cllr Shona Morrison, is pleased to welcome Moray Leisure Centre into Moray Council’s Fit Life scheme. 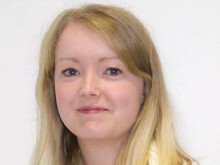 “We invest significant sums of money into the leisure centre in Elgin and I’m delighted that we’ll continue to work in partnership to offer high-quality leisure facilities for residents in Elgin and beyond. 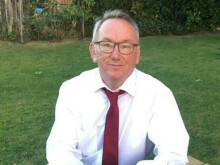 Non-Executive Director of Moray Leisure Centre, Martin Gray, said: “In October we will be joining the Fit Life Scheme and will be working with the local authority and our management team from High Life Highland to enhance and improve that offering.